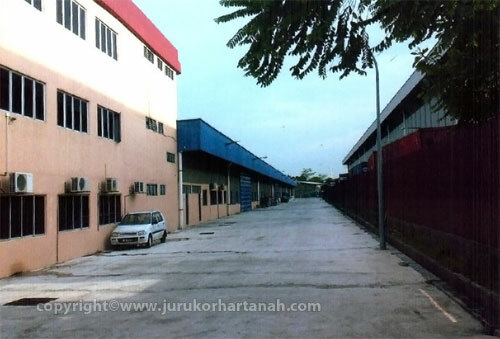 Located at Taman Subang Industrial Park, Subang Jaya , selangor. 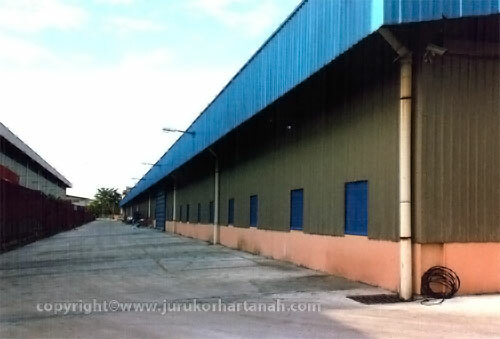 Gross Built Up Factory: 77,758 sq. ft. 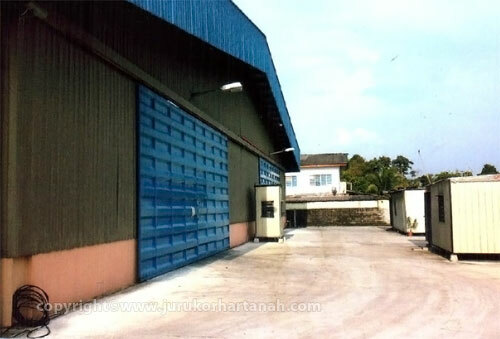 Gross Built Up Office: 22,320 sq. ft.